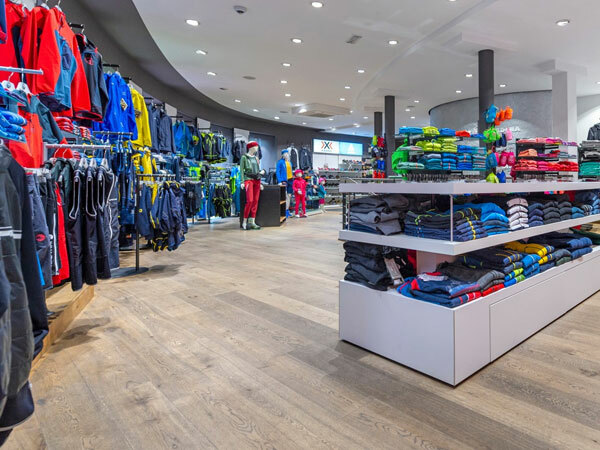 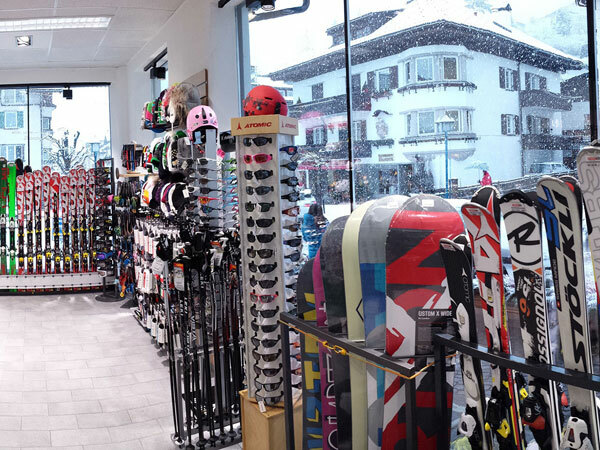 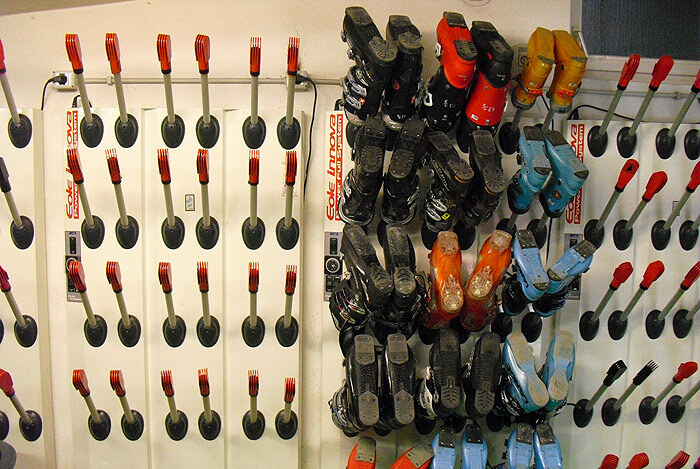 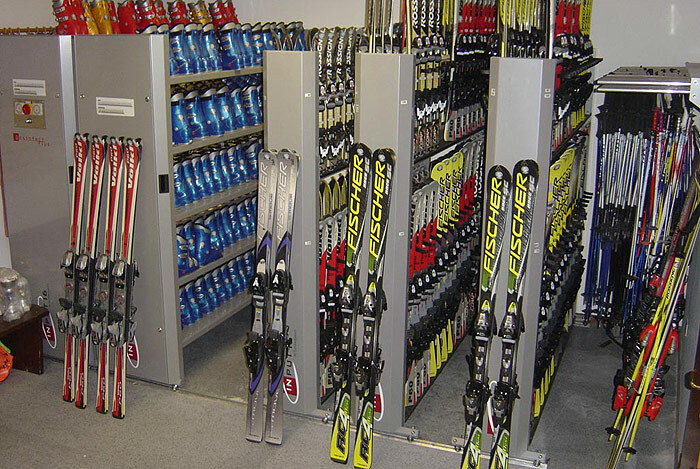 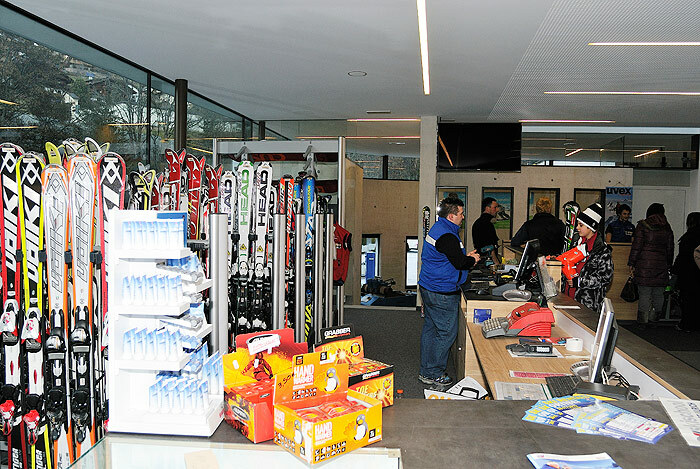 Numerous ski rentals in Val Gardena offer professional advice and a large selection of sports equipment. 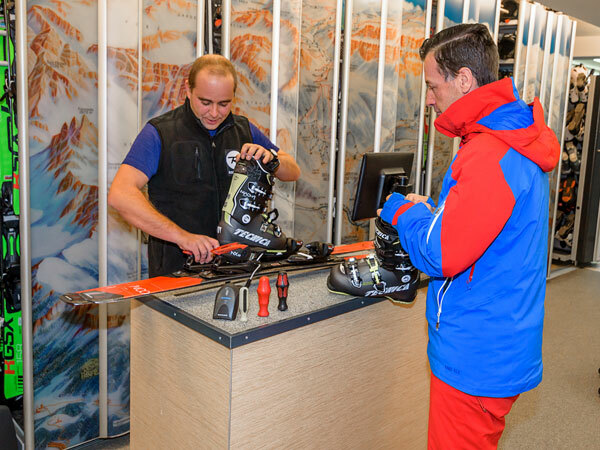 Quality and safety, as well as many years of experience and expertise in the field of rental, ski service and repair, are the characteristics of the ski rentals of Val Gardena. 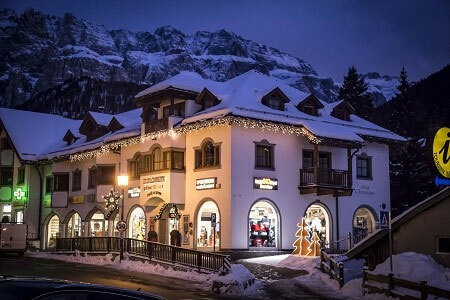 With the best material, individually tailored to your age, weight and skills you will enjoy an unforgettable skiing holiday in Val Gardena in the Dolomites. 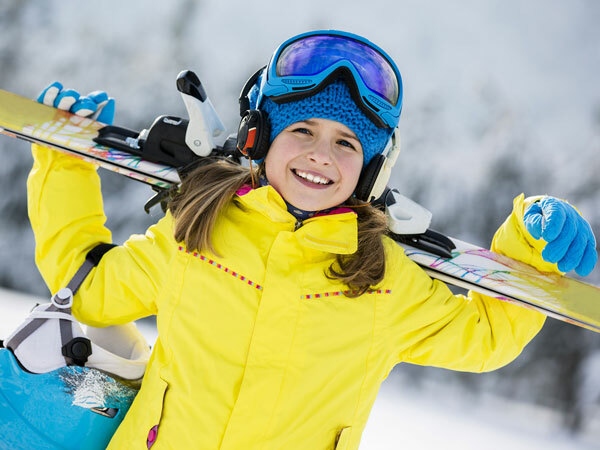 Especially beginners benefit from the expert advice because fun and joy for this winter sport comes along with a perfect ski and snowboard equipment. 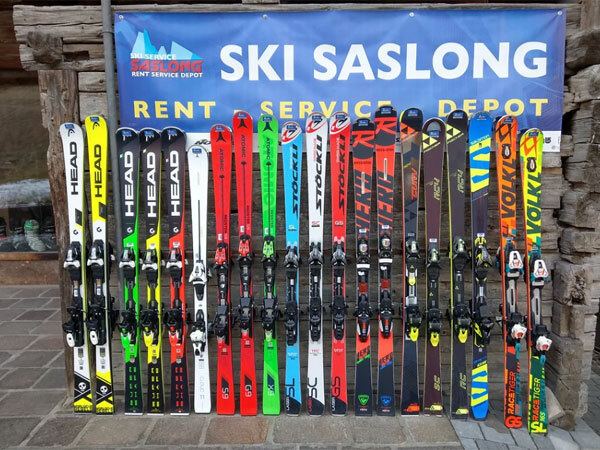 The rental of the equipment like alpine skis, cross country skis or snowboards in top condition, is granted in the ski rentals of Ortisei, Santa Cristina and Selva. 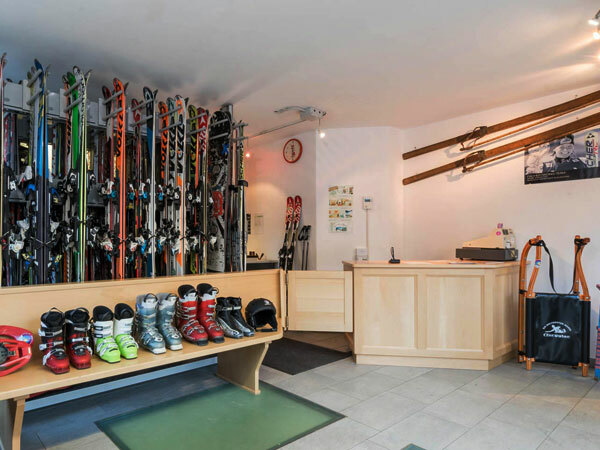 The ski rentals are located in an ideal position near the lift facilities and therefore right at a central point of your ski area Val Gardena in the Dolomites. 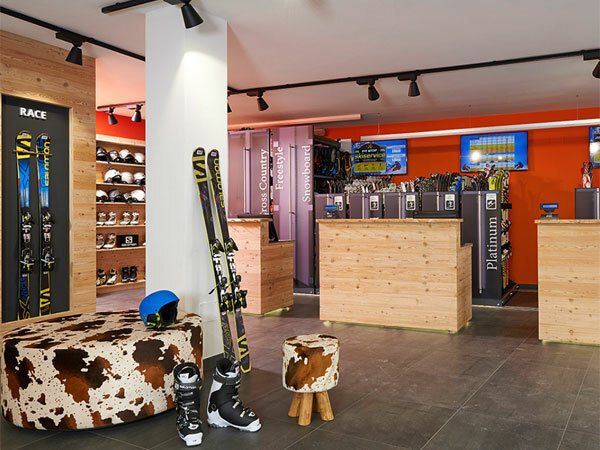 Hire comfortably and quickly the appropriate ski equipment for your needs and start directly into skiing pleasure at the slopes of Val Gardena.